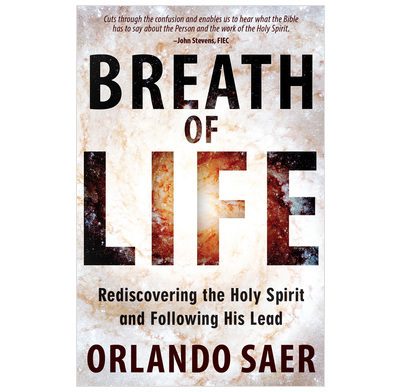 A biblical study of the Holy Spirit, what his presence looks like, and the effect it has in our lives. In what is probably the very earliest book of the New Testament, the apostle Paul urged his Christian readers to live their whole lives as those who walk to a pace: 'Since we live by the Spirit, let us keep in step with the Spirit' (Galatians 5:25). As a dancer keeps in step with her partner, or a soldier keeps in step with his column, or a runner keeps in step with her coach, aim to live your life as one who keeps in step with the Spirit.